WhatsApp is one of the most popular free instant messaging client which is being used by millions of people across the globe to share text messages, audio clips, videos, pictures and other documents using the internet service on your phone. It’s a nice medium to get connected with friends and family and give you a chance to socialize with more people. If someone not interested in communicating with you then you can check it out and behave accordingly with that person to avoid further problems in the future. You won’t be able to view a contact/person online or last seen in the chat window. You won’t get updates for a contact’s profile picture. If the person is blocking you then a message sent by you will show the check mark for messages sent but it won’t show you the second check mark for the message delivered. You won’t be able to make calls from WhatsApp to that person. There are other possibilities as well. For instance, if a person has removed WhatsApp app and doesn’t use it anymore than also you will get the same indicators. 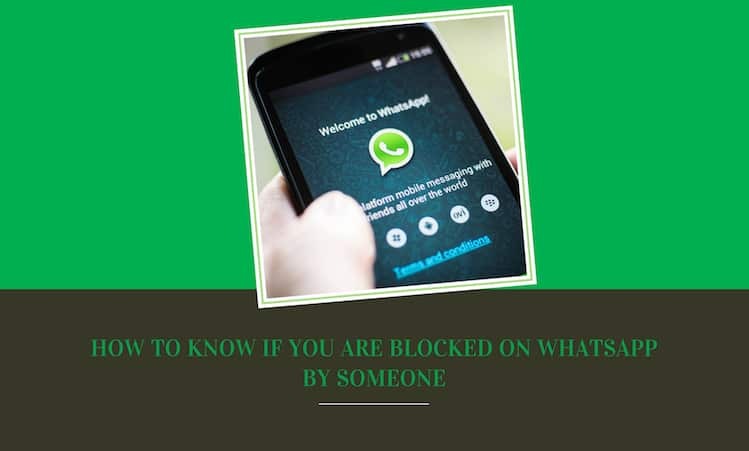 Here in this article we will put some light on a method that can be used to find out if a person has blocked you or not on WhatsApp without any hassle. 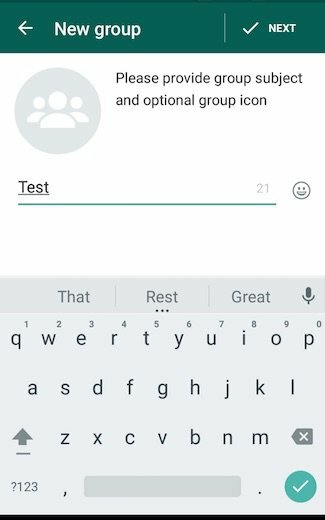 First of all you need to make a selected group in WhatsApp, name it ‘Test’. Type the name of the person who you doubt has blocked you to add in the group and tap on Create. If the friend has blocked you then you will see ‘Couldn’t add <friend’s name>. You can also find out if the contact has took out WhatsApp app by refreshing your contact list. The contact name would either not show up on the list or it will appear with the option Invite. Without checking manually, you can also take help from few automated WhatsApp tools and apps such as Who Blocked me for WhatsApp that can take out the entire list of those who have blocked you on WhatsApp. So, these are a few ways to know who blocked you on WhatsApp. Let us know if you know any other method that can be useful for our visitors to know who blocked them on WhatsApp.